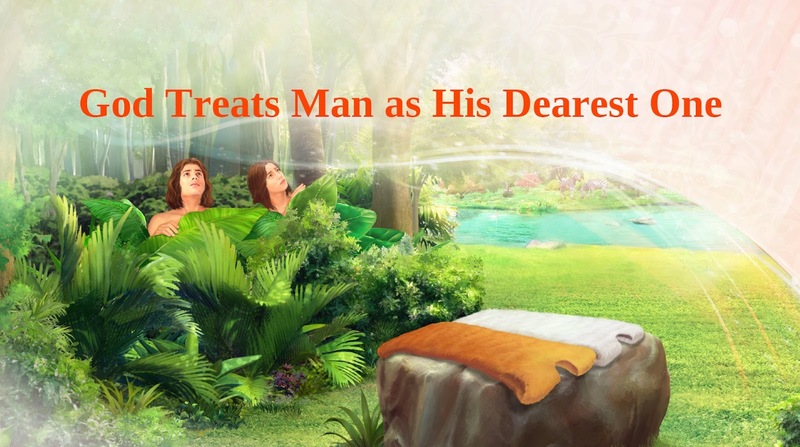 Almighty God says, "God created mankind; regardless of whether they have been corrupted or whether they follow Him, God treats human beings as His loved ones—or as human beings would say, the people dearest to Him—and not His playthings. 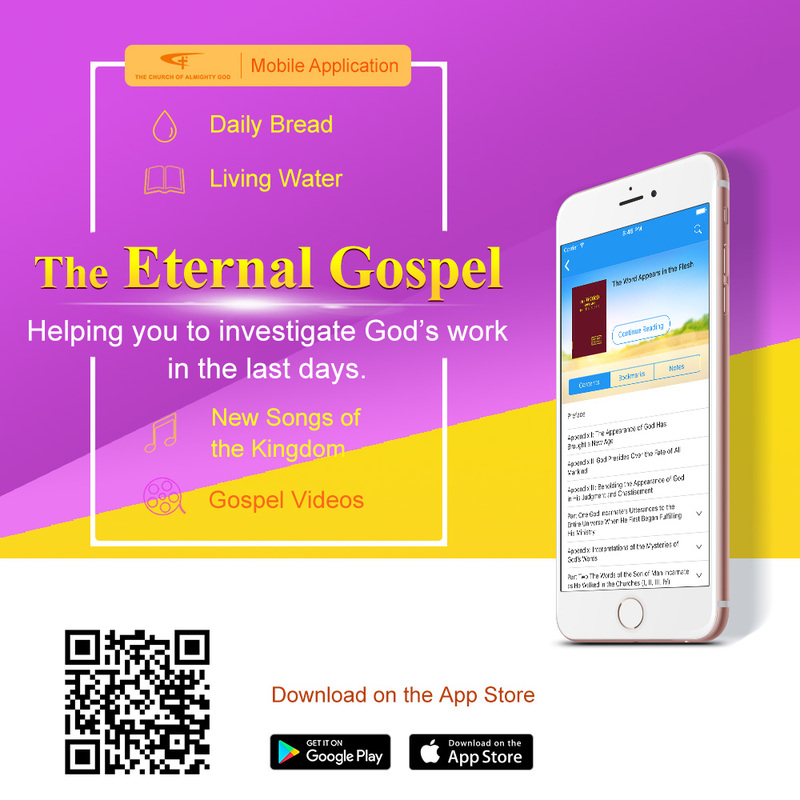 Although God says He is the Creator and that man is His creation, which may sound like there is a bit of a difference in rank, the reality is that everything God has done for mankind far exceeds a relationship of this nature. God loves mankind, cares for mankind, and shows concern for mankind, as well as constantly and unceasingly provides for mankind. He never feels in His heart that this is additional work or something that deserves a lot of credit. Nor does He feel that saving humanity, supplying them, and granting them everything, is making a huge contribution to mankind. 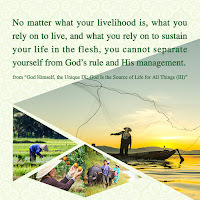 He simply provides for mankind quietly and silently, in His own way and through His own essence and what He has and is. No matter how much provision and how much help mankind receives from Him, God never thinks about nor tries to take credit. This is determined by the essence of God, and is also precisely a true expression of God’s disposition."